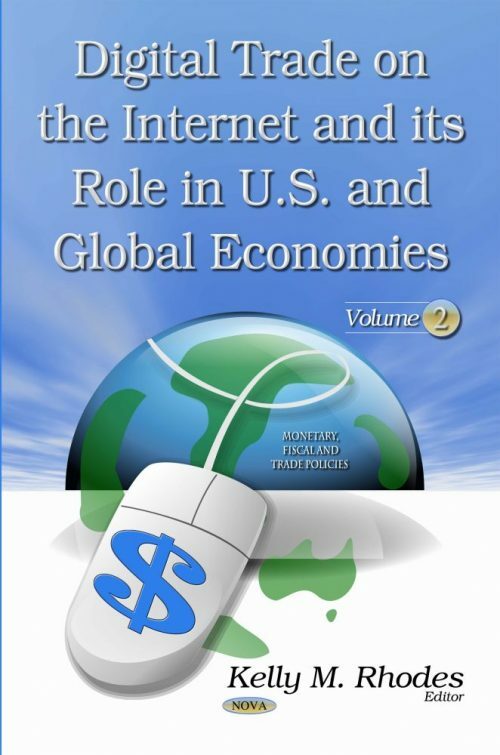 At the request of the U.S. Senate Committee on Finance, the U.S. International Trade Commission undertook an investigation to better understand the role of digital trade—domestic commerce and international trade conducted via the Internet—in the U.S. and global economies, as well as the effects of barriers and impediments to digital trade that impede U.S. access to global markets. This book shows that digital trade contributes to economic output by improving productivity and reducing trade costs. Digital trade also contributes to the economy as a whole as it facilitates communication, expedites business transactions, improves access to information, and improves market opportunities for small and medium-sized enterprises (SMEs).